Scroll Down and Pick a date to get started! 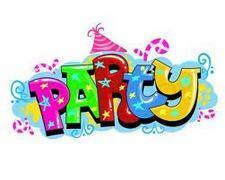 Add a Theme Banner to Your Bounce House for the Ultimate Party! If you don’t see what you want ASK!! We have much more not listed available. Leave a message or call for the Warehouse Supervisor. Partial List of Satisfied Customers! 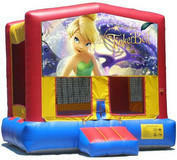 Are you looking for a Bounce House, bumper ball, Jump House, Water Slide, Party or Event Rental! Kids Safety Video. 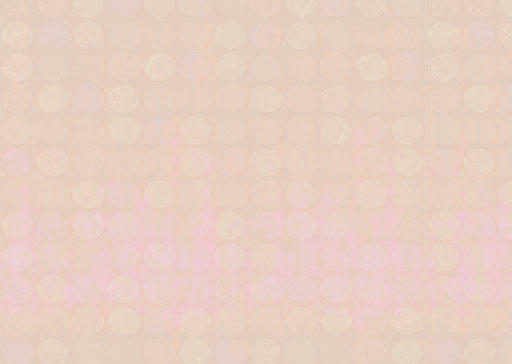 Press Play in the lower corner. 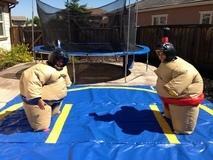 Welcome to Solano Jumps and Event Rentals in Vacaville, CA! 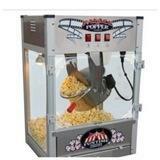 Are your looking for a convenient, affordable party rental? Bounce house rentals are taking the world by storm. People often don't know what to call them though: bounce house, jump house, moonwalks, jumpers, margarita machine, bouncers or even a kids party inflatable thing. We call them fun and we have a great selection with all of your favorite characters. 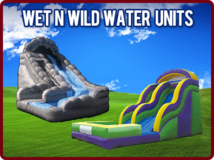 We also have inflatable slides, sumo suits, chairs and tables, and concessions including: popcorn machines, margarita machine and snow cones. So whatever you want to call them...give us a call or reserve on-line and we promise a great time. We proudly serve the Winters, Dixon, Vacaville, Fairfield, Vallejo, Suisun, and Benicia. So if you are thinking I'm looking for a bounce house in Vacaville, you know who to call!! Looking for bumper ball? Bumper Soccer We have it!